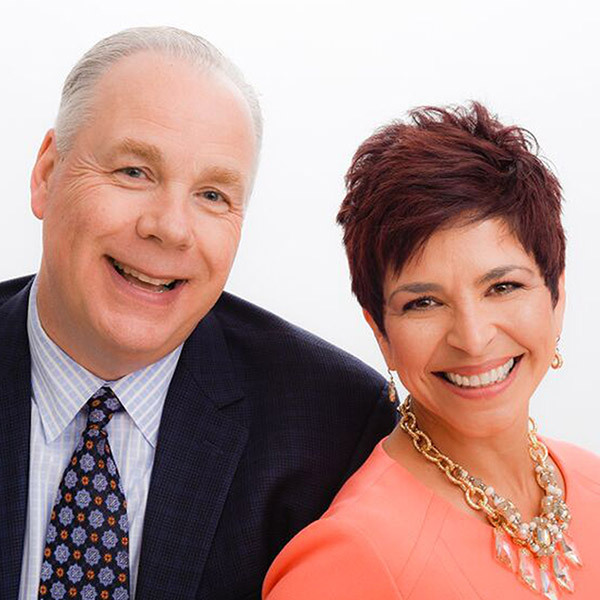 Dan and Maria O'Dell have been in the real estate business over 20 years and have continued to grown their brokerage by throwing high-end client parties. Not only do these parties show their commitment to their clients, they're also a great source of referrals and revenue! This duo closed 297 transactions in 2014 and credits their client appreciation parties, the Buffini & Company system and hard work to their great success. Oh by the way, the best part is they've built meaningful relationships with their clients and now get to take them along their journey to success!